While passwords can be a hassle, a new project from both Lenovo and Intel will bring consumers a new type of laptop which will eliminate the need of using passwords to access popular platforms like PayPal or Facebook using the UAF. UAF stands for Universal Authentication Framework and will be used in conjunction with modern fingerprint scanners on new laptops. This will allow users to log on to their favorite platforms with just a touch. Additionally, users will also have the option of using the Universal 2nd Factor, also known as U2F, which will put a real-time button on their screen. So instead of a touch, it’ll be a matter of a click. 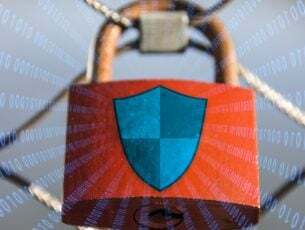 In terms of protection, allowing users to store their login information or sensitive security data on their personal computers instead of online is much safer, drastically reducing the risk of having that information stolen or hacked. Tying important authentication information directly to computer hardware is a smart way of keeping users safe and proves the reliability of the new UAF solution. 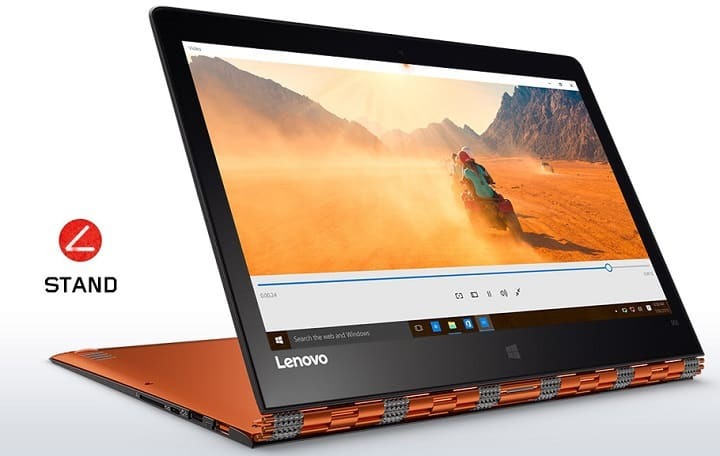 Intel is also issuing the Intel Online Connect tool through the Lenovo System Update service, which will be made available for all Lenovo laptops that come with a 7th/8th generation Intel Core processor. 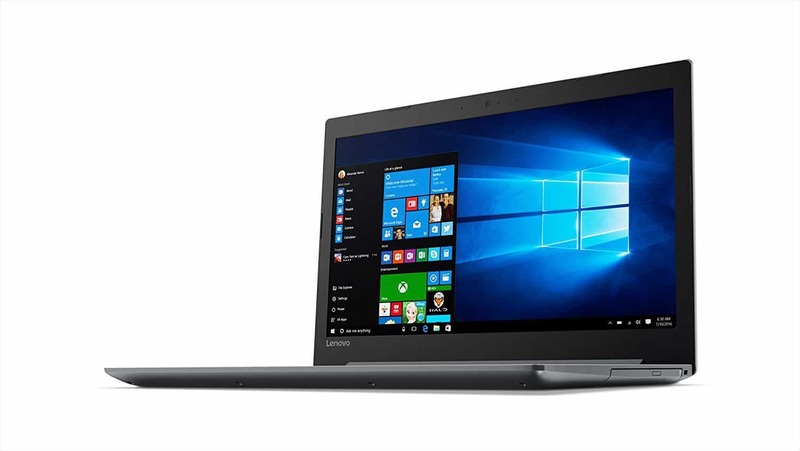 The main criteria here is that the laptops need to have Intel SGX enabled. There is a broader list of devices which will be compatible with the new security feature. This is great news because it means users eager to try out this new means of authentication aren’t strictly required to buy the newly announced range of laptops coming from Lenovo and Intel. Making it more accessible and compatible with already existing products is a great move that no doubt users appreciate.